Historic New England presents the Program in New England Studies, an intensive week-long learning experience, with lectures by specialists in history, architecture, preservation, and decorative arts; workshops; and specialized tours of Historic New England properties, other museums, and private houses. Learn about New England culture through artifacts and architecture in a way that no other museum in the Northeast can match. 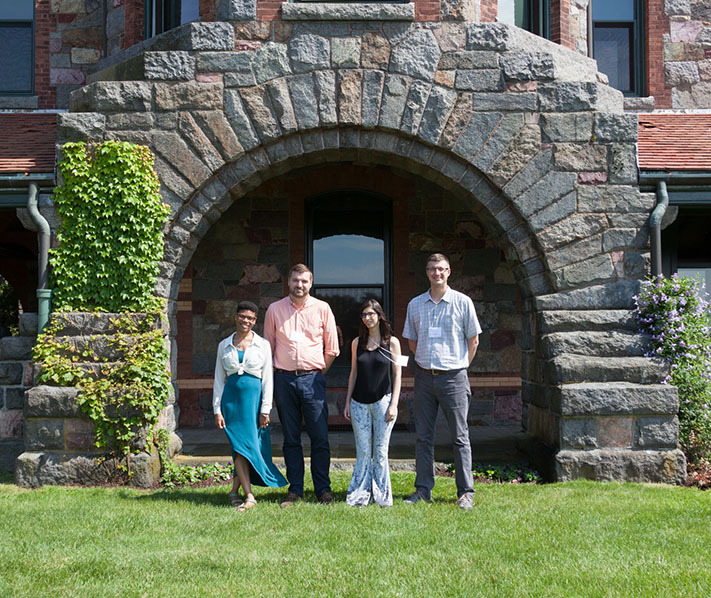 This program is perfect for museum professionals, graduate students, owners of historic houses, collectors, and anyone with a passion for New England history. See the agenda (subject to change). Registration fee includes all lectures, admissions, transportation to special visits and excursions, daily breakfast and lunch, evening receptions, and various service charges. A limited number of scholarships are available. Registration is required. Please call 617-994-6678 or register online.